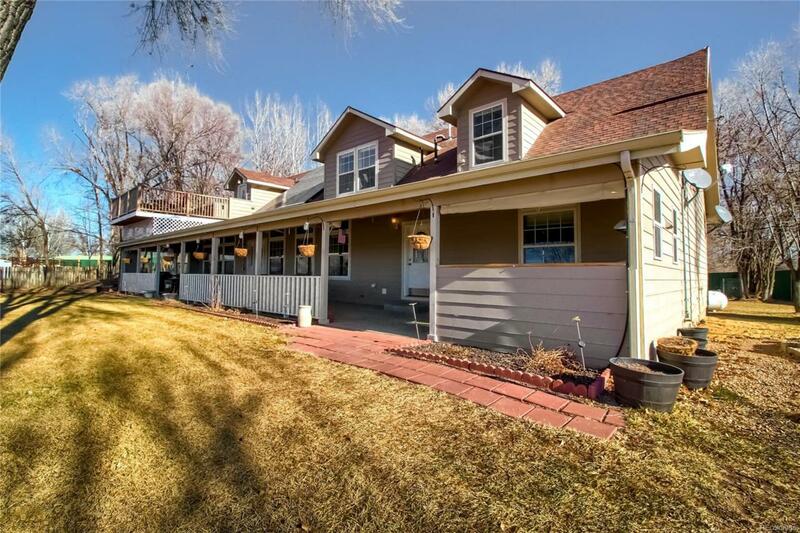 Beautiful Country getaway located 15 mins from Greeley. 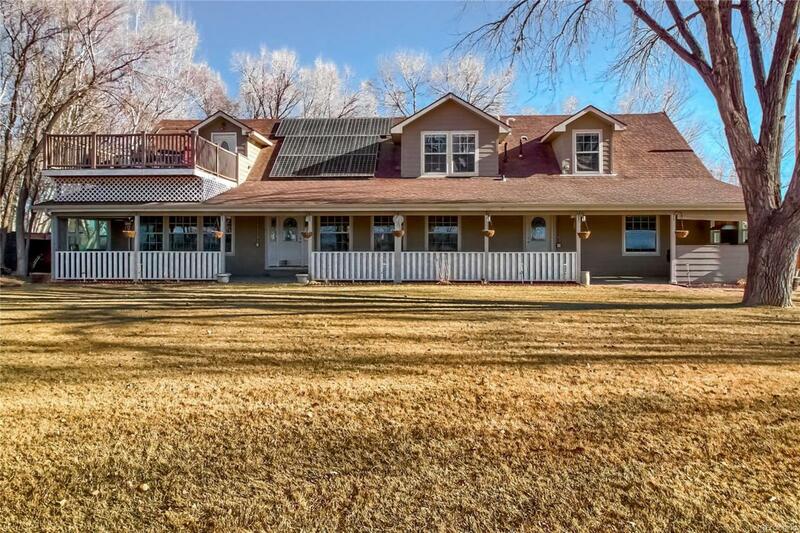 .55 acre owned with a .25 acre usable pasture. Zero dollar water bill with a solar powered pump house. Auto sprinklers for the entire property. Over 300 ft of 7ft. privacy fence, 800 sq. 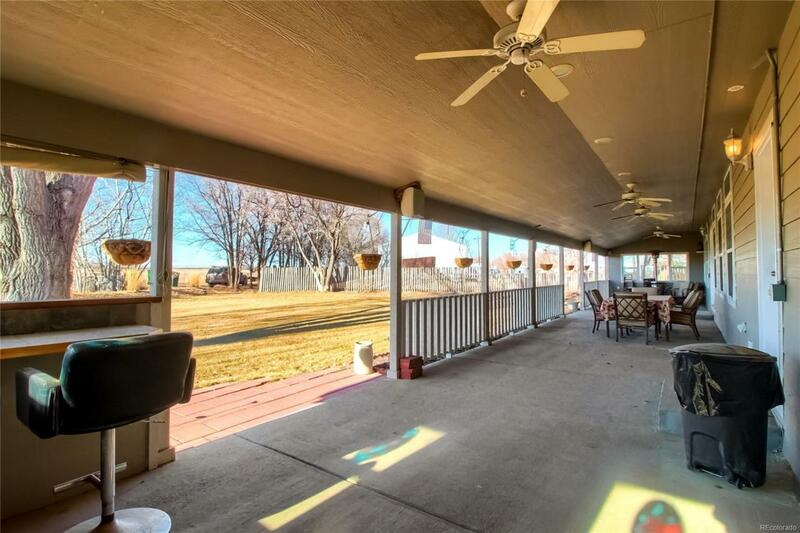 ft covered front patio w/ electric and wet bar. 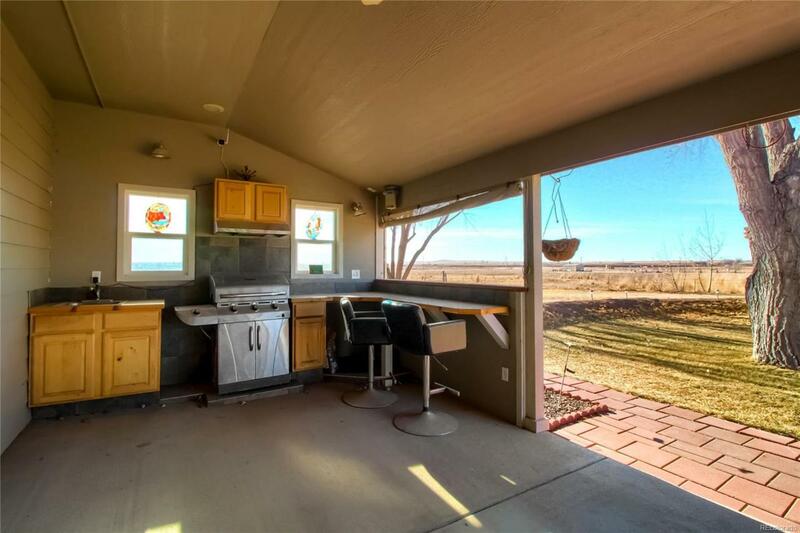 Enjoy miles of unobstructed views, lots of wildlife, turkeys, and deer. Most furniture can be included. Solar panels are paid in full! Up to 2 horses allowed! PLEASE FOLLOW DIRECTIONS PROVIDED, DO NOT USE GPS. Offered by The Peak Properties Group. © 2019 Information and Real Estate Services, LLC. IDX information is provided exclusively for consumers' personal, non-commercial use and may not be used for any purpose other than to identify prospective properties consumers may be interested in purchasing. Information is deemed reliable but is not guaranteed accurate by the MLS or Keller Williams Advantage Realty LLC. Data last updated: 2019-04-19T11:38:14.03.